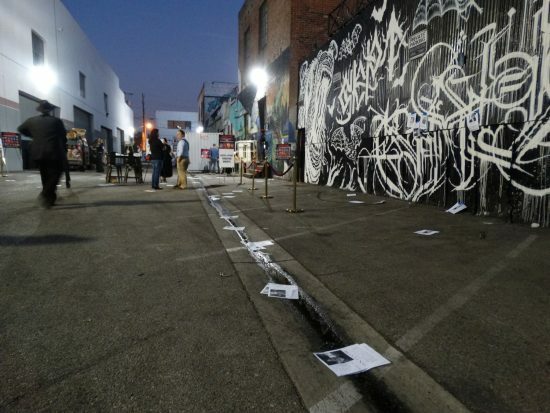 As announced last week, 20th Century FOX has partnered with the creative team behind one of L.A.’s most popular immersive theater experiences “Delusion” to launch FOX Horror Rewind, a Halloween event unlike any other in Downtown Los Angeles. 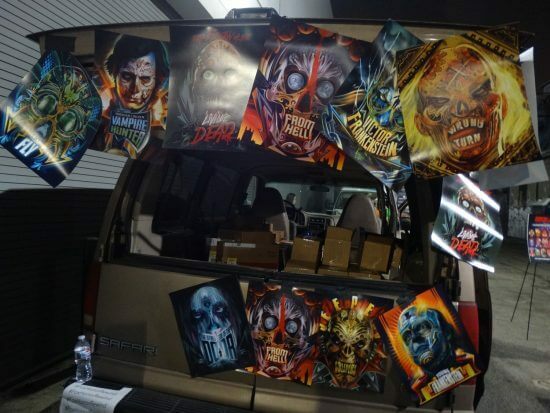 “Delusion” devotees will find the same brand of impressive production design, talented performers, and surprising stunts that makes creator John Braver’s usual show (which is taking the 2017 Halloween off, but it set to return next year) so very memorable. 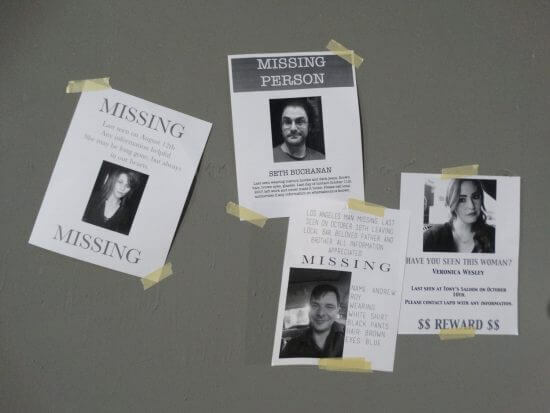 Considering FOX Horror Rewind is free to attend, the comparably short running time of just over ten minutes is understandable, but I would have loved for it to go on longer. 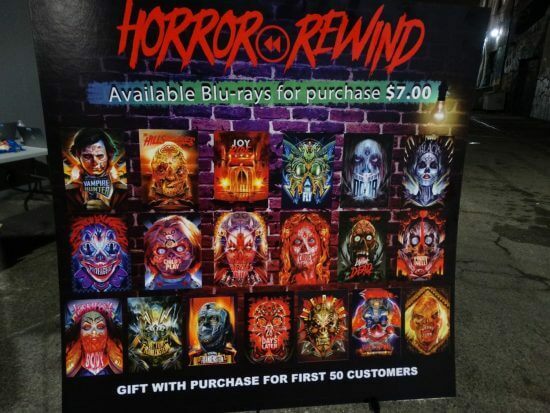 Blu-ray copies of all the 20th Century FOX horror films from the Horror Rewind collection were for sale outside the venue, and the first fifty people to buy copies of each movie received a high-quality mini-poster of the amazing new cover artwork by Orlando Arocena. 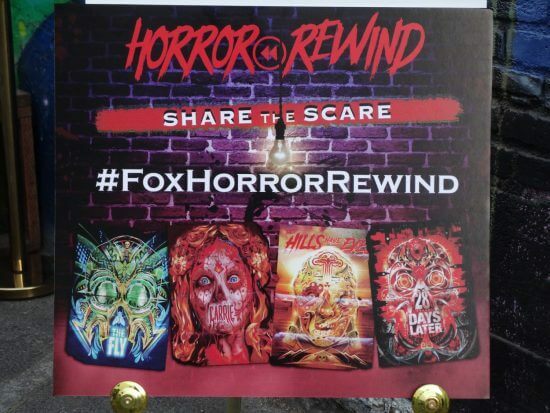 FOX Horror Rewind runs through this weekend only and tickets are long sold out, but fans can acquire standby passes by visiting the experience’s official Eventbrite page.